Our videos were developed based upon the yoga adventure stories found in Once Upon a Pose by Donna Freeman. 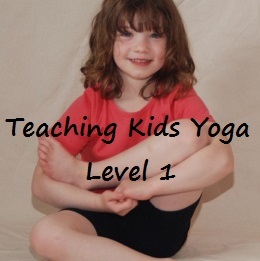 Each full length video allows children to participate in an actual 30 minute yoga class taught by kids yoga expert Donna Freeman. They can be downloaded onto your computer and used when ever and where ever it is convenient. 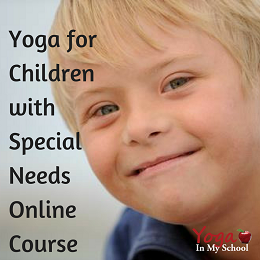 Ideally suited to meeting the DPA Requirements, reinforcing classroom themes of study, improving health and vitality, grounding and calming students, and creating children who are ready and eager to engage wholeheartedly in the enjoyable business of learning, our videos will open the world of kids yoga to you and your children. NOTE: These class length videos are NOT part of the Teacher’s Lounge membership. There are however numerous individual pose and technique tutorial videos which ARE part of your membership and can be found under the RESOURCES page and FREEBIES. This video features the fabulous yogis in Family Time, Man on the Moon and Tour of India. 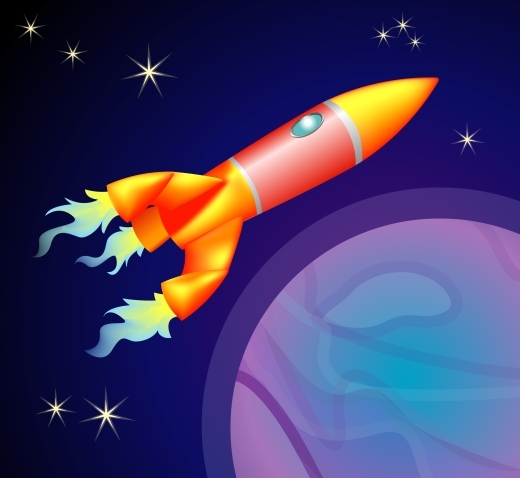 Blast off with this fun kids yoga class which takes you to outer space. Including breathing techniques, individual and partner poses, affirmations, yoga games, and relaxation with a guided visualization, this kids yoga class is for budding astronauts everywhere and compliments units on space exploration, planets, stars, and the solar system. Discover yoga's homeland, India, including the Ganges River, Thar Desert, a National Park and the Taj Mahal. 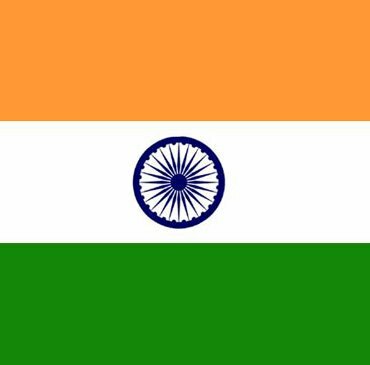 You'll even learn why cows roam the streets and which bird is Indian's national bird. 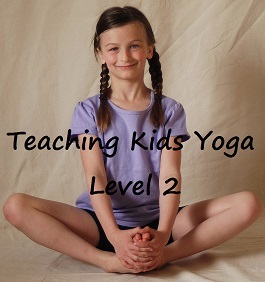 This kids yoga class brings India to life and supplements units of study on the topic. Celebrate your place in the world and those you love most with Family Time. Build a strong home where you can enjoy the family pet, rock the baby, do your chores and enjoy a cool, sweet treat during this engaging kids yoga class. 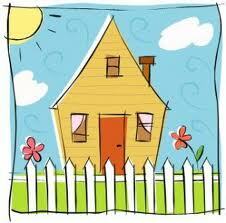 An ideal way to reinforce concepts of belonging, family, community, identity, responsbility and more. Celebrate your place in the world and those you love most with Family Time. Build a strong home where you can enjoy the family pet, rock the baby, do your chores and enjoy a cool, sweet treat during this engaging kids yoga class. An ideal way to reinforce concepts of belonging, family, community, identity, responsibility and more.